Not only is London full of culture and entertainment, the city is also home to a number of historical landmarks. Staying at the Park Grand Kensington brings you closer to those monuments that celebrate the history of Britain and its capital. 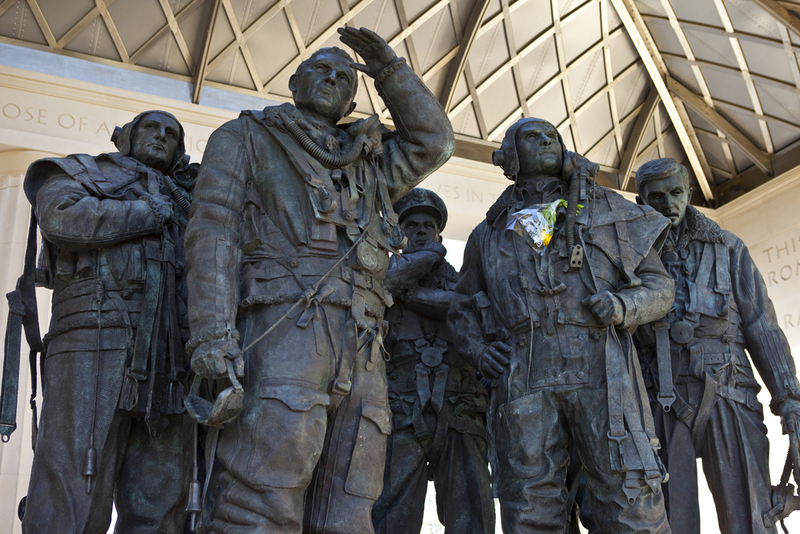 If you decide to take a stroll through Hyde Park, then you may come across the Bomber Command Memorial. The monument is made from Portland stone and provides a platform for the bronze sculptures of a Command Aircrew. It was built as a tribute to the brave RAF crews that flew missions during the Second World War. There were 55,573 aircrew from Britain and other commonwealth countries that gave their lives to the RAF. This 202ft column serves as a reminder of the great fire of London, and the people who lost their lives as a result. Located next to Fish Street Hill, not too far from the Park Grand Kensington, the monument was designed by Sir Christopher Wren and Dr Robert Hooke as a representation of how London rose from the ashes after one the most infamous events in the city’s history. The statue of Admiral Horatio Nelson sits on top of a 52 meter high column as a tribute to the general who died during the battle of Trafalgar in 1805. This is one of London’s most well-known landmarks and is located in Trafalgar square. Designed in 1843 by William Railton, the monument is made from Dartmoor granite and cost £47,000 to build. Located on Park Lane and conveniently positioned for guests staying in any of our hotels near Paddington, this is a monument commemorating the heroes of war that often go unrecognised. Animals such as horses and donkeys played a big part in many wars throughout Britain’s history. This 50ft stone wall, along with bronze mule sculptures, was designed by David Backhouse to commemorate the animals that died in service. Everyone will be familiar with London’s most iconic tourist attraction, Big Ben. But not many are aware that the famous tower has a little brother. Located on Victoria Street in Westminster sits a cast iron miniature version, which was erected in 1892 as a representation of the solidarity between Britain and France. The clock is permanently set to Daylight Saving Time so that it runs correct for the UK in summer and correct for France in the winter. The Cenotaph is a war memorial which was built as a tribute to the soldiers who served during the First World War. The statue was initially constructed as a temporary structure for a parade after the war finished. It was then rebuilt permanently after a surge of public support. 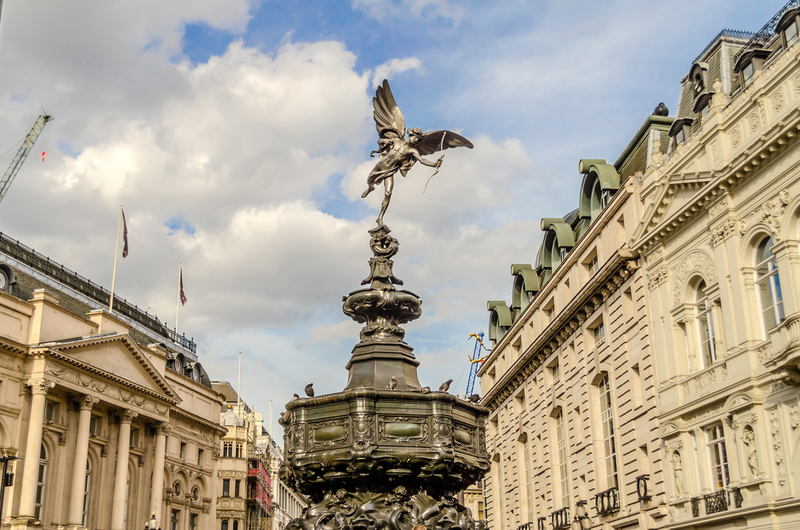 Built to commend the philanthropic work of Lord Shaftsbury, the statue of Eros sits on top of the memorial fountain named after the famous politician. The statue itself was created by sculpture Alfred Gilbert, who designed it as a depiction of Anteros, despite it commonly being referred to as Eros. These are just a few of the historical sites that you can visit if you’re staying at one of our hotels near Paddington. Be sure to make the most of your trip and see the sights London has to offer. Share the post "A History Of London’s Monuments"